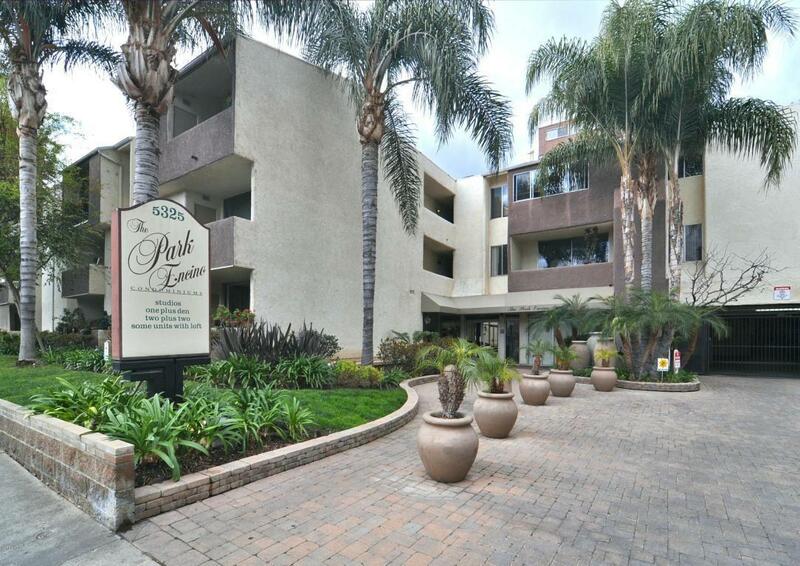 Welcome home to this great two-bedroom, two bath, first floor condo in Encino. This property is light and bright and ready to welcome you home! The condo has been tastefully remodeled with quartz counter tops, and dark cherry wood cabinets in the kitchen. Within the spacious living room are sliding doors that open up to the large patio for outdoor entertainment. The master bedroom has an upgraded shower, and a spacious closet, complete with built-ins. This property has both carpet and tile throughout. The community offers gated parking, a pool, BBQ area, and fitness room. After using all of the outdoor amenities, you'll want to kick back in the community lounge, complete with a fireplace and full kitchen. You don't want to miss this great condo, close to freeways, schools, parks, shopping and more.